Circomedia: Centre for Contemporary Circus and Physical Theatre. Our Summer Season has landed! We offer full-time circus education for students aged 16+ at BTEC, degree and MA level. 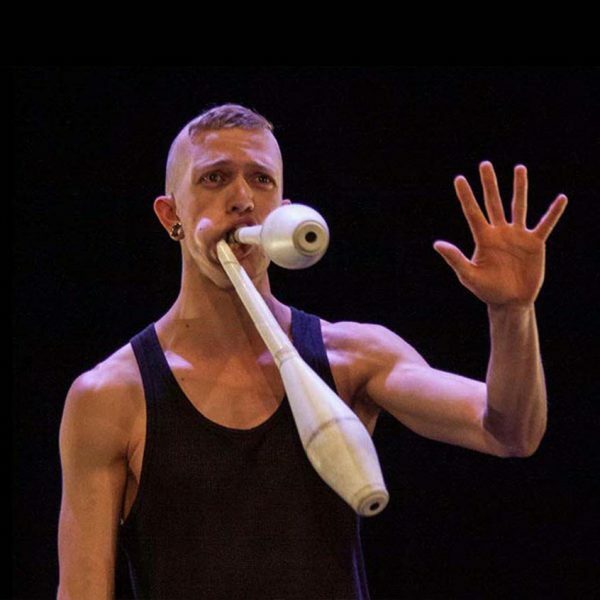 Our unique approach to training means that our graduates leave Circomedia with the skills and confidence to build successful careers where they can use circus and physical theatre to express themselves. From complete beginners taking their first tentative steps into aerial, to those of you who long ago mastered the ropes, our excellent teachers will help you discover and develop a passion for circus skills. We are excited to finally release our plans to create the UK's largest circus centre, in Bristol. The new facility is scheduled for completion in September 2020. It will take Bristol, the UK’s City of Circus, up a league to become a genuine international hub for circus, with state-of-the-art facilities on par with centres around the world. Circomedia believes that everyone should have access to the arts and performance. We believe everyone deserves the chance to unleash their creative potential. We run a vibrant programme of events, showcasing some of the most exciting circus and physical theatre acts from the UK and around the world. We provide opportunities for residencies, rehearsal and training space and mentoring. These are available to alumni, or artists who didn’t train at Circomedia, but who share our principles of the artist as creator, combining of artforms and using the body to convey meaning. We are sorry to inform you that tonight’s show will be cancelled due to unforeseen circumstances. If you already have tickets for tonight’s show we will be in touch with you shortly about refunds or possible transfers. Thank you very much for your understanding. 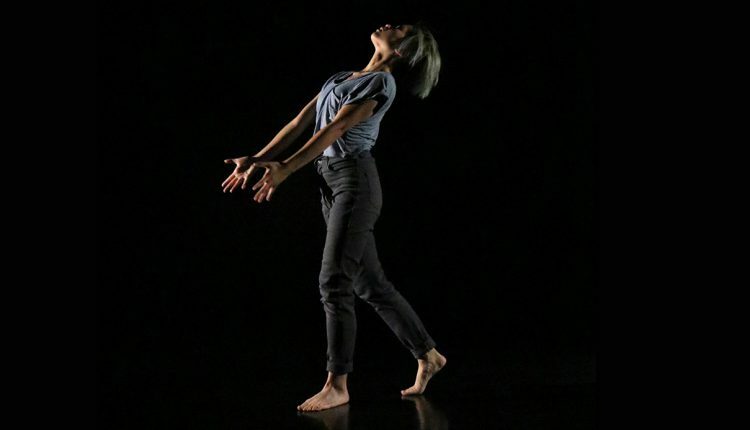 TESTING GROUND: EXPERIMENTS IN DANCE is back. Now in its tenth year, it is a chance for dancers and choreographers to test out their exciting new ideas in front of an audience.